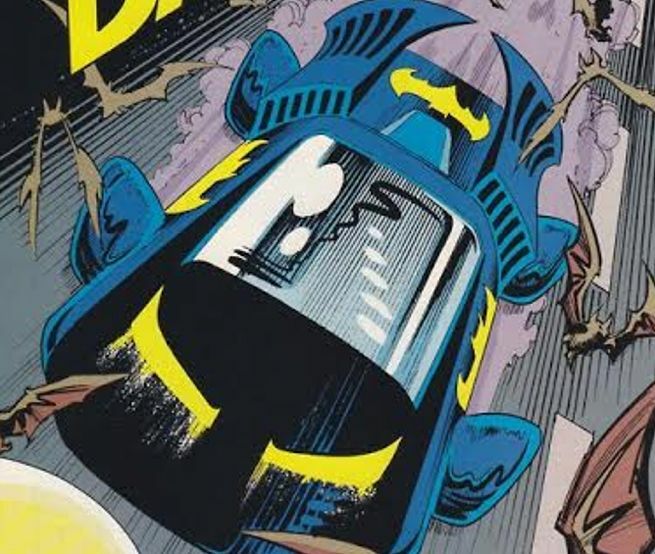 Breyfogle was also responsible for the creation one of Batman's more radical Batmobiles! A powerful-looking machine that eschewed all previous designs yet was immediately recognizable as the Batmobile. Fans are often surprised to learn that early on, his design used a very real (albeit exotic) car for inspiration: the Lamborghini Countach. More specifically, the 25th anniversary Countach, which had the high-rise boot and longitudinal vents on the redesigned air boxes. Later, he would create his own series and universe with a title called Metaphysique that ran for six issues. Breyfogle had suffered a stroke in 2014. Fans quickly rallied to his aid and donated around $89,000 to help cover his $200,000 in medical bills! DC, Marvel, and the Hero Initiative also reached out to offer aid at the time. this is a shock to me ,I guess I should have seen it coming after he had a stroke though. Such a loss. Yes, to me as well... I'm still processing this one. He was my favorite Batman artist back in the late '80s. 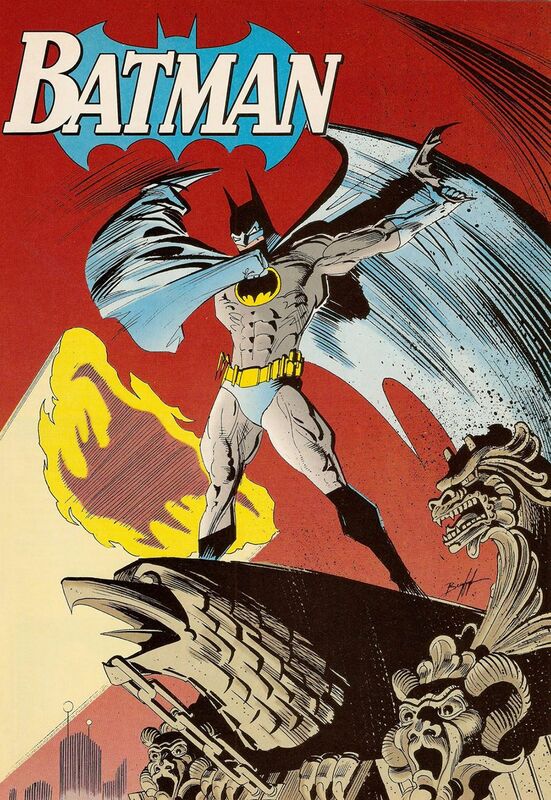 My Batman reading kicked in around the time of Knightfall, so I missed out on a ton of great books from Breyfogle when they first came out. Thank goodness for back issues! It was a wonderful time... That Breyfogle Batmobile is still one of my favorites.